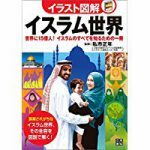 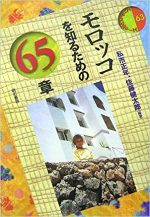 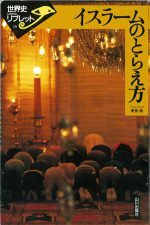 TONAGA Yasushi (ed. 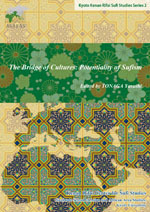 ), The Bridge of Cultures: Potentiality of Sufism, Kyoto Kenan Rifai Sufi Studies Series 2, Kyoto: Kenan Rifai Center for Sufi Studies, 2017. 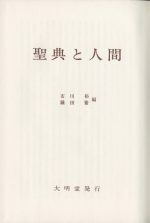 TONAGA Yasushi (ed. 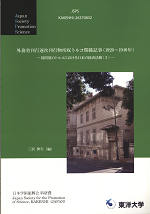 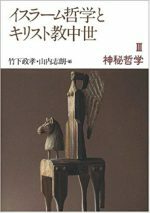 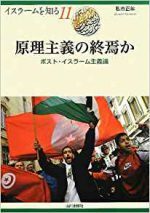 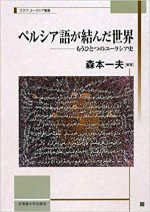 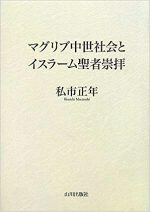 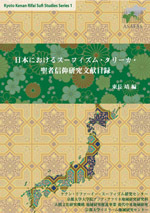 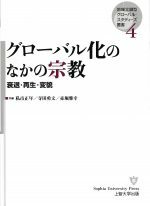 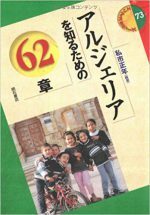 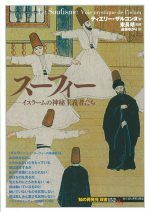 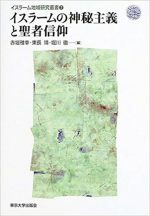 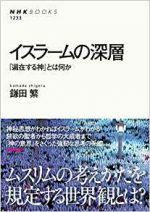 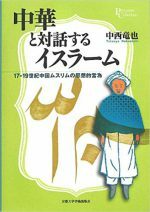 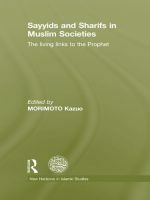 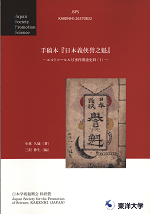 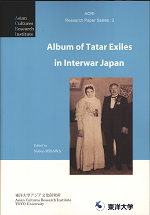 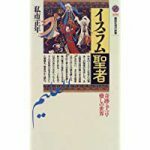 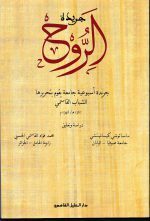 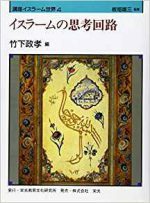 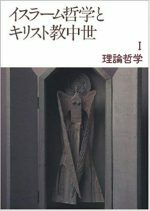 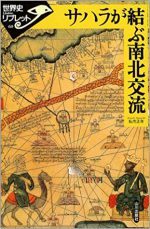 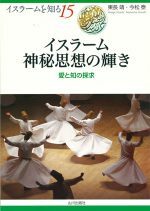 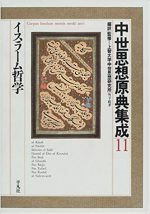 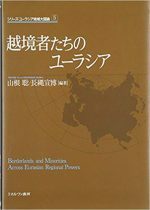 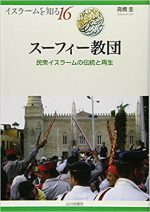 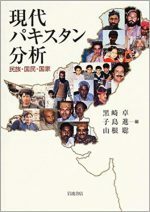 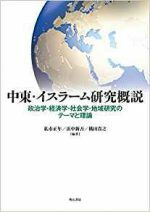 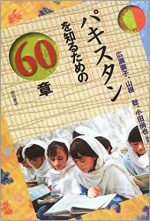 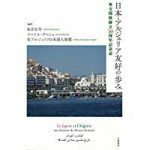 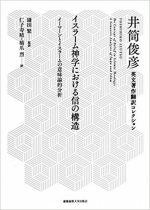 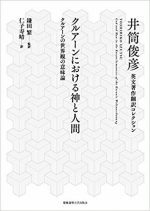 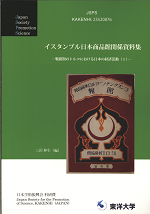 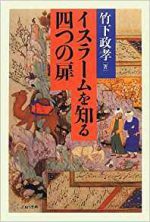 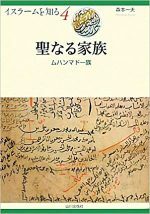 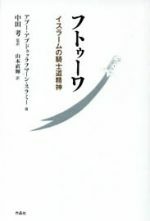 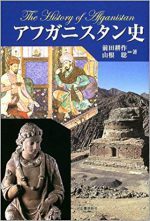 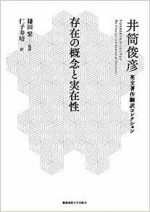 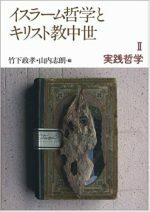 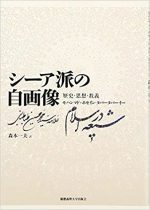 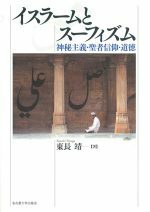 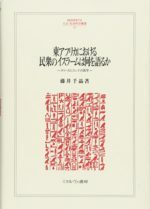 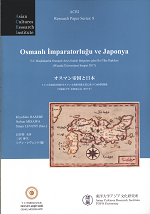 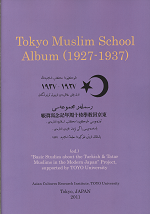 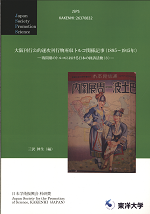 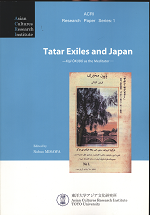 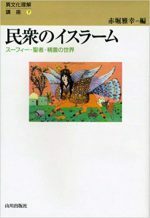 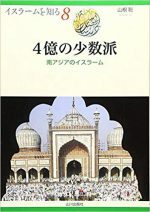 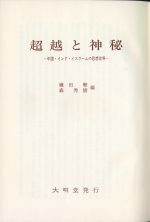 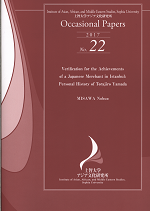 ), Bibliography of Sufism, Tariqa, and Saint Cult Studies in Japan, Kyoto Kenan Rifai Sufi Studies Series 1, Kyoto: Kyoto Kenan Rifai Sufi Studies, 2016. 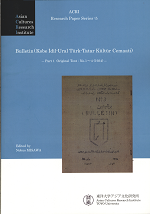 Bou Saada(Algeria), 2017, 258+52 p.
Istanbul Ticaret Odasi, 2011, 166p.